The mink fur used on Our Real Mink Lashes are sourced from trimmed or shed hair,it's similar to how we get wool and cashmere. It is safe and not harmful to the minks.As a leader manufacturer of China,we guarantee no animal was harmed in the process. more real mink eyelashes you can choose!!! 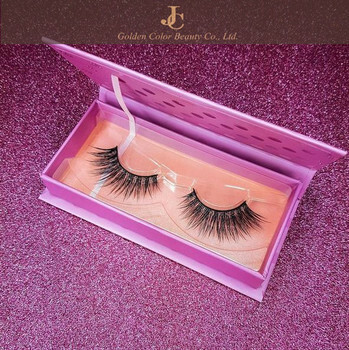 Real mink lashes are very smooth as the raw material is different,it's waterproof as in China,the mink fur is regarded as luxury treasure,when the snow falls on the mink fur in the coldest winter,it will drop down immediately as real mink fur is too smooth for it.Unlike synthetic eyelashes,they need more efforts for production and they are also fully handmade,we cannot use any machine or mould to help us, with the quality control,we have the most experienced workers to check them by the shape,thickness and curls,there is no way to repair the eyelashes if any unpredictable thing happens to the quality.And real mink eyelashes mostly welcomed in American and European market,in Japan,the girls prefer this type handmade quality,The customers are always worried about the eyelashes factories kill the mink for fur,but we are in a different way,we already bought the mink from the keepers, they are just feeding the animals for us,and we still pay the raw material so that they won't hurt them.In this way,we are now supplying about 20 styles real mink eyelashes,they are dense natural and durable,I think you will like them and they will sure make you amazing when wearing them. We always say that when it comes to cosmetics, expensive isn't necessarily better, and false lashes are no exception! There are excellent options available at the drugstore and online for a fraction of the price of department store lashes. But no matter where you buy your lashes, there are a few things to keep in mind. First, we recommend real mink or human hair lashes over lashes made of synthetic hair.Because they are blend easily with the natural lashline and they take mascara much better than synthetic lashes. Next, if you're buying a full set of lashes, pay attention to the width of the lash strip (which is the band that the individual lashes are attached to). A thin or "invisible" lash strip is preferred over a thick or opaque lash strip, as the latter tends to be more obvious. Also, the thinner the lash strip, the more lightweight and comfortable the falsies will be. Shape matters! Falsies come in all different shapes and lengths. Choose those with a shape and length similar to your natural eye shape and with the look you desire. If in doubt, choose a medium length set of lashes with a rounded shape. Lashes that have the most length in the middle of the eyelash strip create a universally flattering shape. 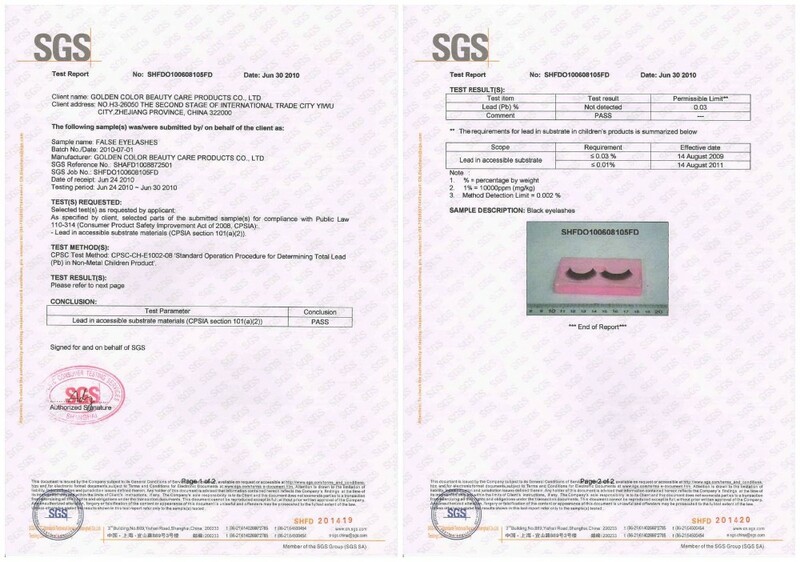 If you have your own interested false lash samples,we can also produce according to your lashes photos or samples for you.so pls feel free to contact us!!! 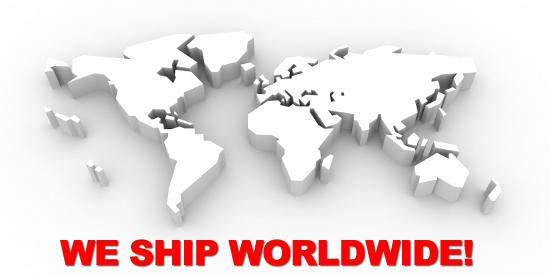 Send us an inquiry,we will reply you with a detailed Catalogue ASAP.We will not send our price to customer until we get below information about the products that customer needs. 4). 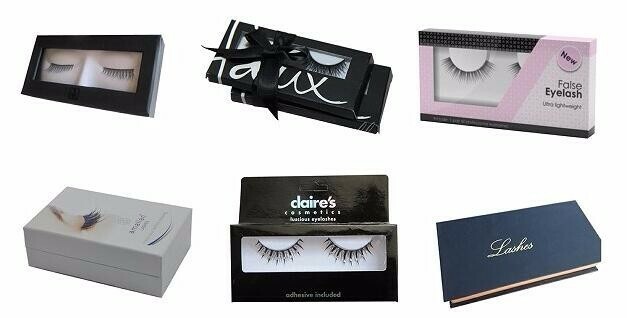 If you have own lash styles,you can also send us the picture or sample of the lash styles,we will produce according to it. NOTE: Normally,we will apply customer's Logo on the package,and making sample send to customer for confirmation,then fix the price. 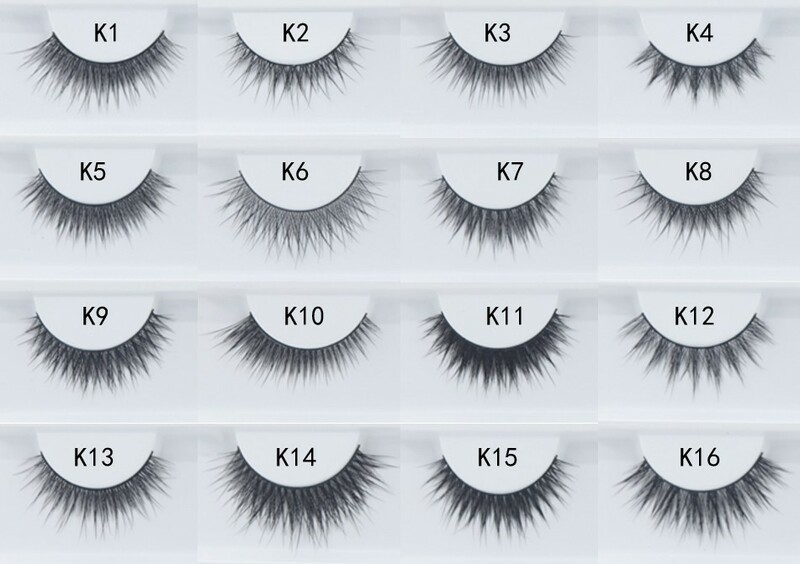 We have been specializing in the production of customized eyelashes for 15 years,You can choose from our vast products line or even create your own. Q1. How do I apply strip lashes? A:In putting on your fake eyelashes, make sure that it is already in the length and width that you desire. You can trim them to suit your eyes best. 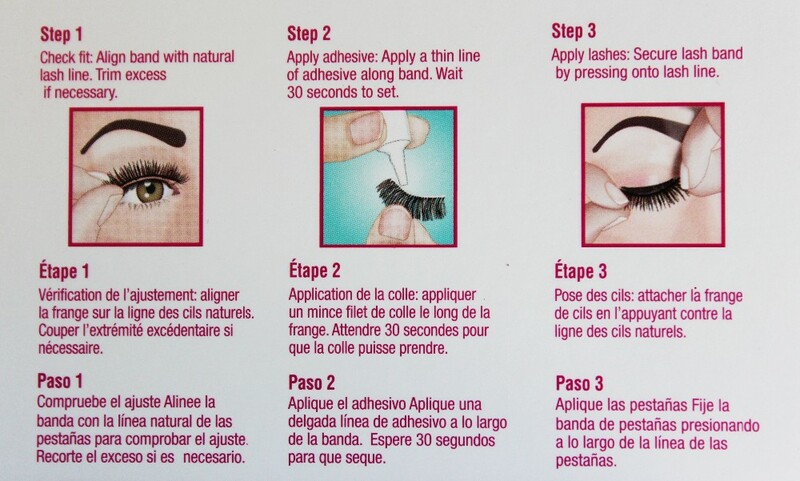 Apply the adhesive on the lash band sparingly. Wait for 10 seconds before putting it on to ensure ample stickiness. Remember to place them slightly above your real eyelashes, pressing the ends first before pressing across the whole lash. Q3. Can I have a free sample of your own type false eyelashes? A: Yes,we can provide you free sample to test and check quality, mixed samples are acceptable,and you just need to pay the shipping charge. Q4. 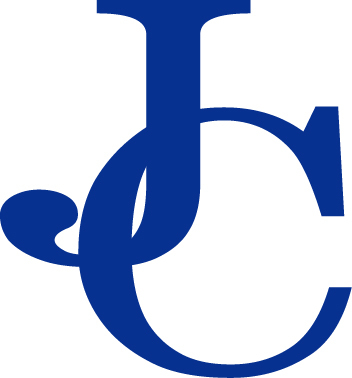 Can you produce my own design,Logo and Package? 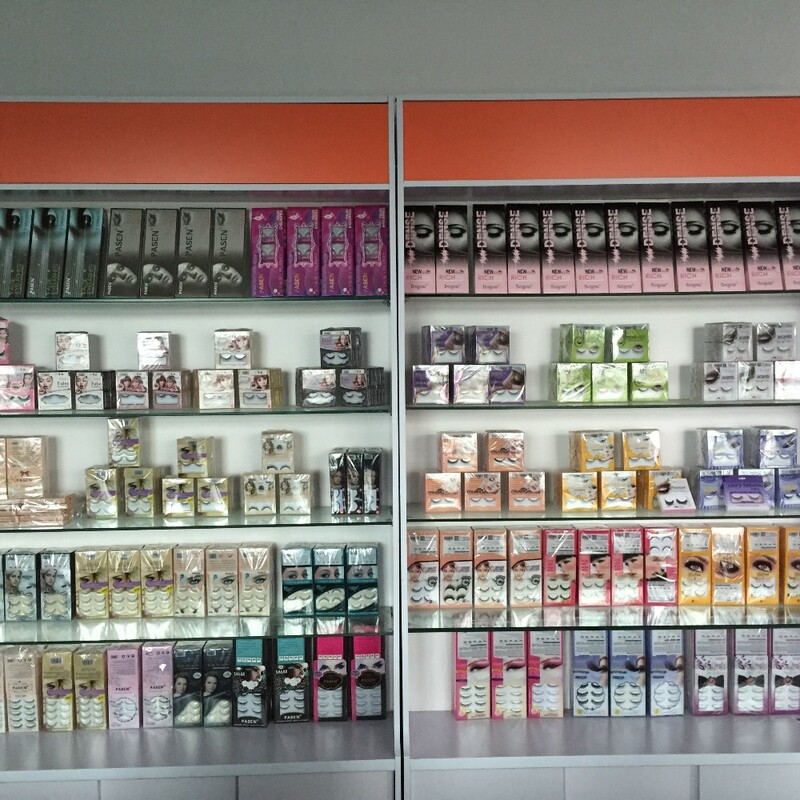 A: Yes,We have such production experience for 15 years,we are keeping OEM service for overseas customers. Q5. Can you produce my own style of false eyelash which you don't have? 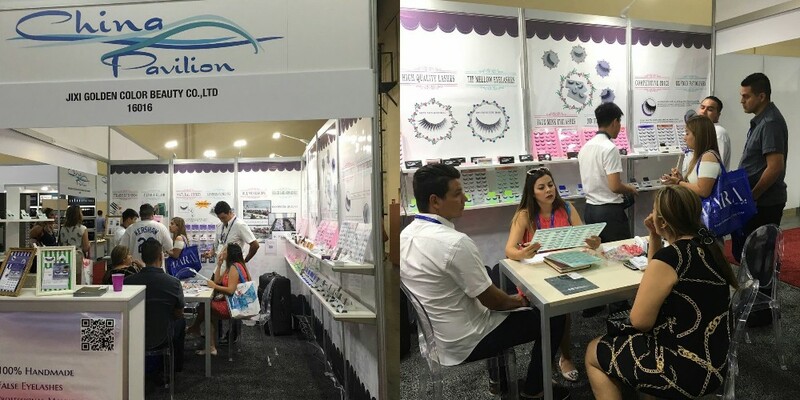 A: Yes,You may send us your eyelash sample and our production department will analyse and make the same. Q6. Can I have your Catalogue of False eyelashes? A: Sure,you may send an inquiry below and we will reply within 24 hours.